This year instead of egg on our faces, as the expression goes, we ended up coloring Easter egg faces. It wasn’t planned but was very meaningful, for us all. Coloring Easter eggs is something we do every year in one form or another. 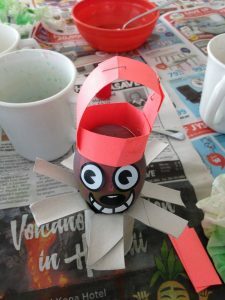 This year, we hard-cooked the eggs, got out the cups and spoons, and spread newspapers all over the table, like always. But the planned activity soon took a detour. For a simple coloring solution, we pour a couple fingers of water in a mug, add a spoon or two of vinegar, and stir in a few drops of food color. So far, nothing was different, but after making the red color bath, we discovered there was barely any yellow left and the bottle of blue food color was empty. So much for dipping the eggs in red, yellow, or blue, coloring over with wax crayon, and dipping into another mug to make orange, green, and purple. We only had red. Although we hadn’t used green food color in the past, instead mixing yellow and blue to watch it make a new color, we did this time. Big Sister dyed one egg red, drew hearts on it with a wax crayon, and popped it in green. 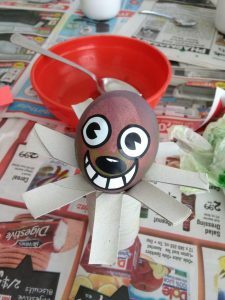 The egg was a muddy brown with red hearts. Little Sister dyed her egg green, colored scribbles on it like grass with the wax, and then put it in red. The result was a similar color of muddy brown but with green streaks. The kids made a couple more muddy brown eggs and we were done. There would be no basket of eggs in all the colors of the rainbow on the table this year plus, so far, there hadn’t been cries of surprise and delight from combining colors and getting a new one. I tried to lighten the situation with the pun that our eggs weren’t “eggxactly cheery”. Time to improvise. This is how our activity morphed into coloring Easter egg faces. We checked the craft basket for stuff to glue on the eggs and found some eye, nose, and mouth stickers to make faces on photos and other items. Little Sister made a face on her egg and said it was jeery. I thought she was giving it a name and asked, “Do you mean Jerry?” Her response was probably to disagree with my comment that our eggs didn’t look cheery but the name stuck. She made Jerry a hat with the leftover strips from the basket and continued holding, talking, and cuddling. 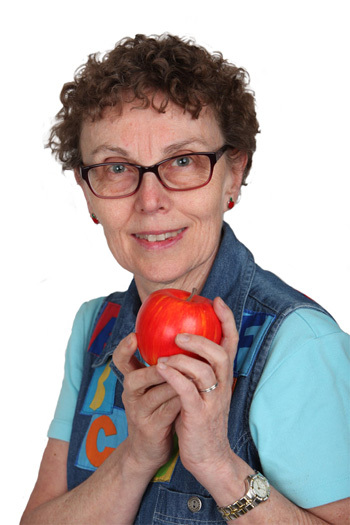 She told us, “I don’t feel so alone and afraid when I have my friend Jerry.” Jerry sat in his flower basket when she needed both hands and smiled at all of us. This activity didn’t go as planned but there was deep significance for all of us. Adult expectations weren’t met for the final product, but for the kids it was highly meaningful. Coloring Easter egg faces was not usual. Maybe the muddy brown egg with a heart on it and the smiling egg face are symbols of what’s really important? February is a unique month for all the event: today in the US it’s Presidents’ Day and in most of Canada it’s Family Day. It’s a special day to connect to others. 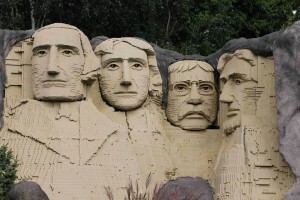 In looking for an image for today, I found this one of Mount Rushmore built out of LEGO. Mount Rushmore shows the faces of presidents and is recognizable around the world. Would it have such an impact if it showed the shoulders? Or the hands? Of course not, it’s the faces that are meaningful. What’s so important about faces? Faces tell others about who we are. They show our personalities. So much information is conveyed in a face. Have you ever connected with someone only online or on the phone? We may have spoken many times, but still want to meet face to face. When we finally do, we feel connected at such a much deeper level. 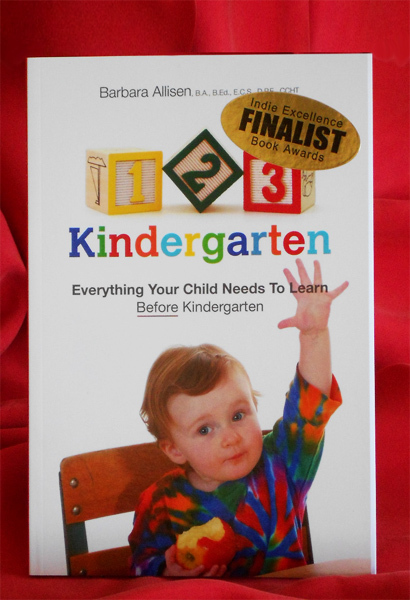 Young children are not as skilled at reading faces and expressions as adults, but they still want to see faces. 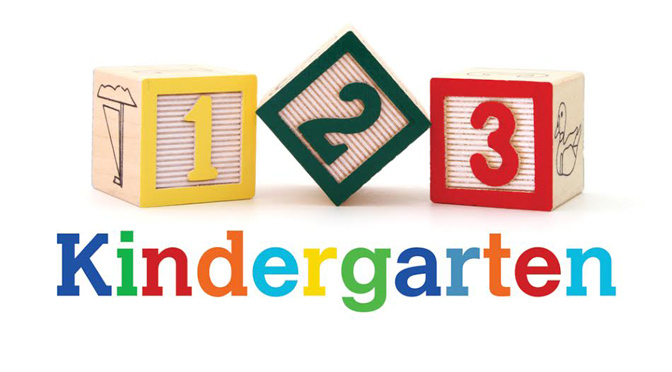 Have you seen the post of the mom who set aside time simply to watch her twin boys as they played? It’s been shared hundreds of times and has thousands of likes. The mother, Brandi, counted how many times the boys looked over to see her. Not just to see she was in the room, but to connect with her. “As I sat quietly in the corner of the room I tallied how many times they looked at me for various reasons: to see if I saw their cool tricks, to seek approval or disapproval for what they were doing, and to watch my reactions.” The total was 28 times. Just like these boys, we look to others and want to see their face. Your family may be able to participate in some community events today or it may be at an home day. Whatever the plan for the day, like the presidents on mountain, can faces and time to connect to others be at the top? Toys, like Star Wars Mr. 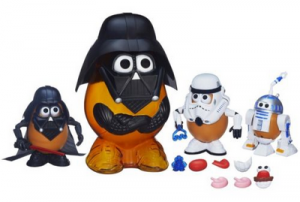 Potato Head and Darth Vader can help kids learn facial expressions. Facial expressions are a significant part of our communication with each other but not only do kids have to ‘read’ the expression, they also have to match it to the feeling. Newborns respond to smiles with delight and toddlers are pretty good at realizing a particular look on a parent or caregiver’s face means oh-oh. But there are so many more than expressions and emotions than happy, sad, and angry. Worried, frustrated, scared, nervous, surprised—the list is extensive. No wonder it’s such a challenge. It’s easy to see how a toy like Mr. Potato Head is useful. Kids get to make faces and try out some mouths and eyes. The lips can be turned up or down but Mr. or Mrs. Potato Head doesn’t have much range beyond basic feelings. The mixing and matching can be fun even if it’s limited. Play certainly helps kids learn facial expressions. How can Darth Vader help kids? His face has no expression at all. That’s a significant part of the reason why he is powerful and menacing. There are no clues as to what he is thinking and feeling. He doesn’t give anything away because he can hide behind his mask. Just wearing a Darth Vader face can give kids some of this power too. Without revealing themselves, they can really look at our faces. 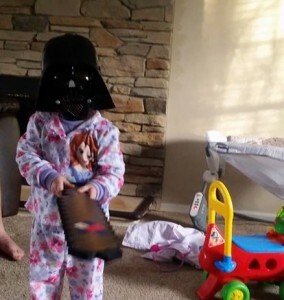 Kids are not quite so vulnerable with a Darth Vader blank face. No wonder some of them want to wear it all day long. While no parent wants to be as scary as Darth Vader, we do hope the expression on our face communicates a message. Another way to have fun with facial expressions is to make silly ones. Often, there is someone in the family circle who is especially good at this. I had an uncle who made the best monkey faces and could even wiggle his ears.